Gingerbread man outline of a happy gingerbread man. 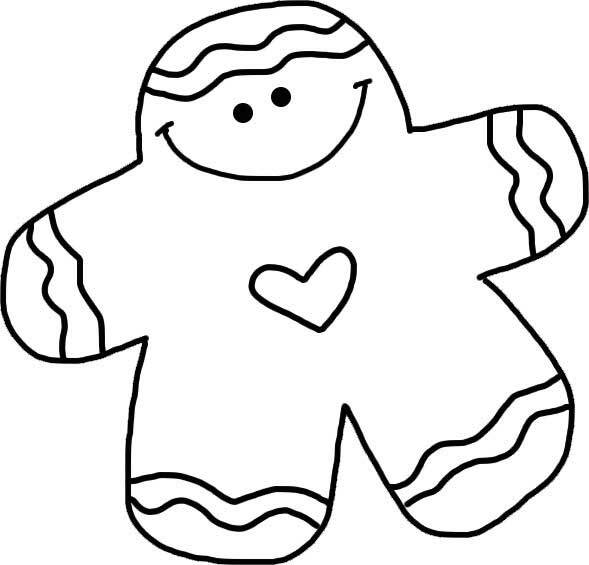 Free printable gingerbread man download. Black and white outline for coloring, stencils.